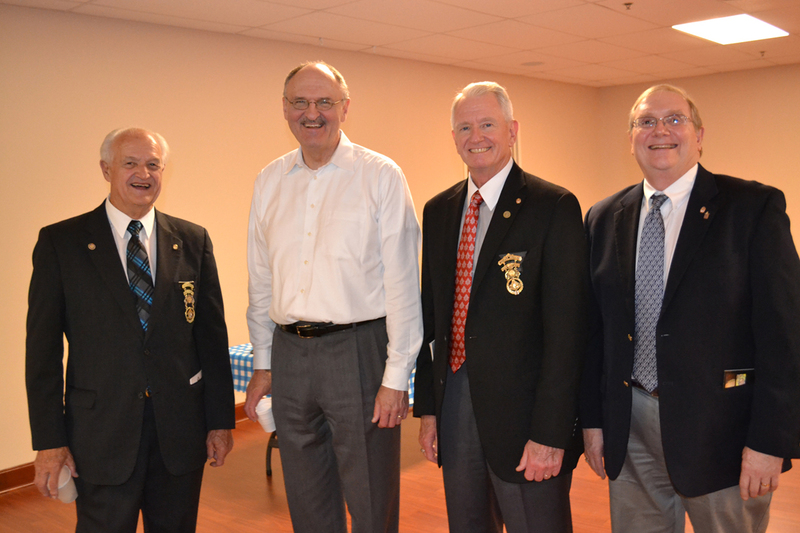 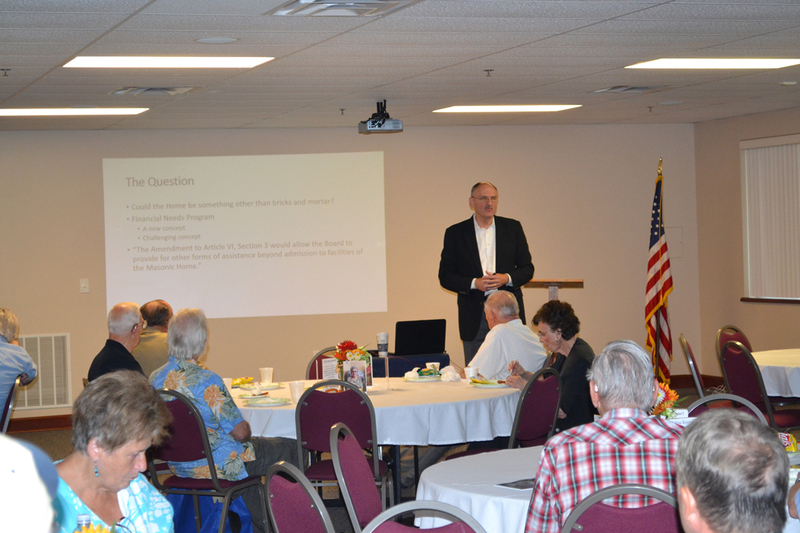 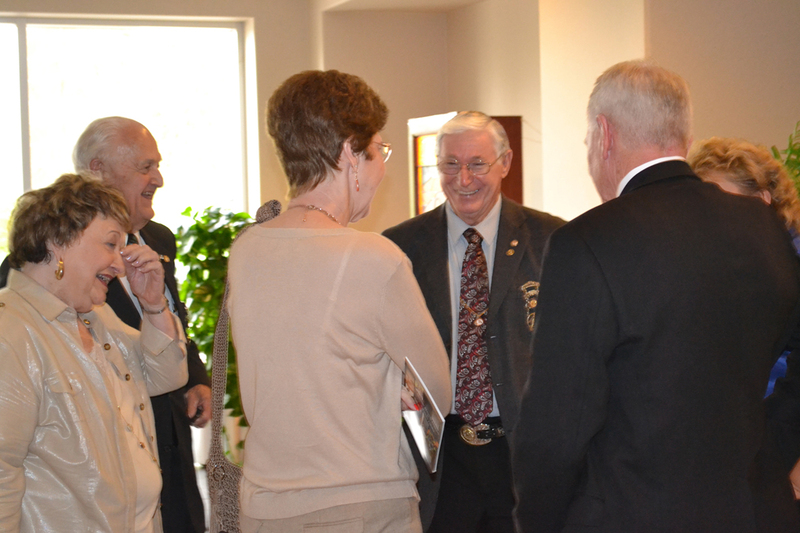 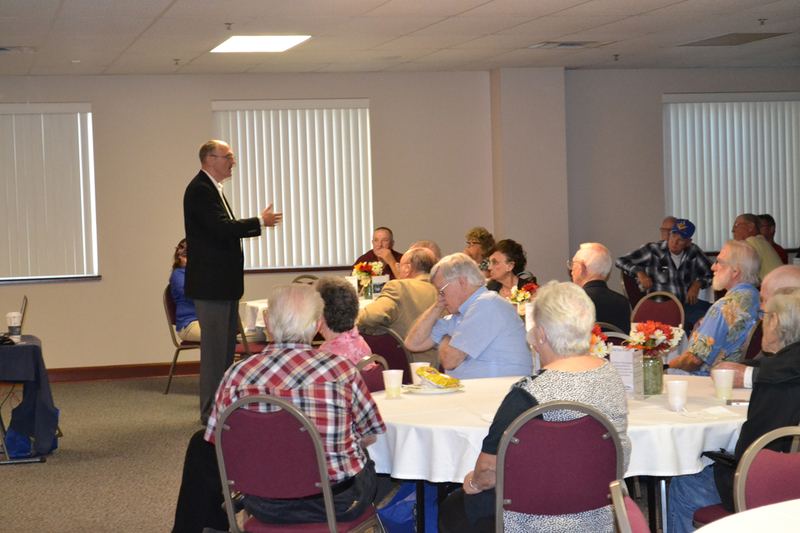 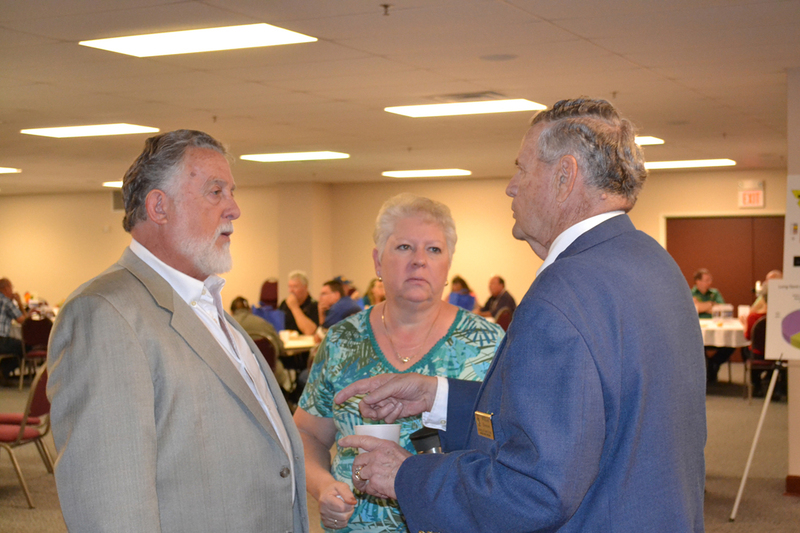 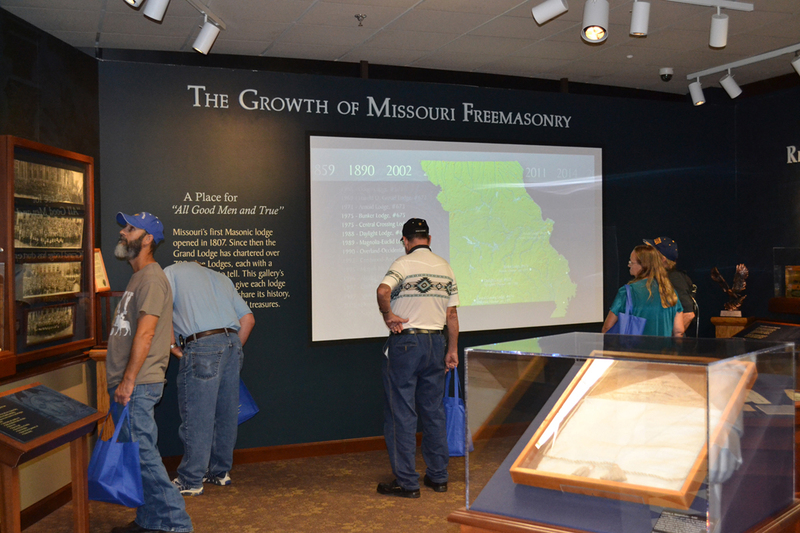 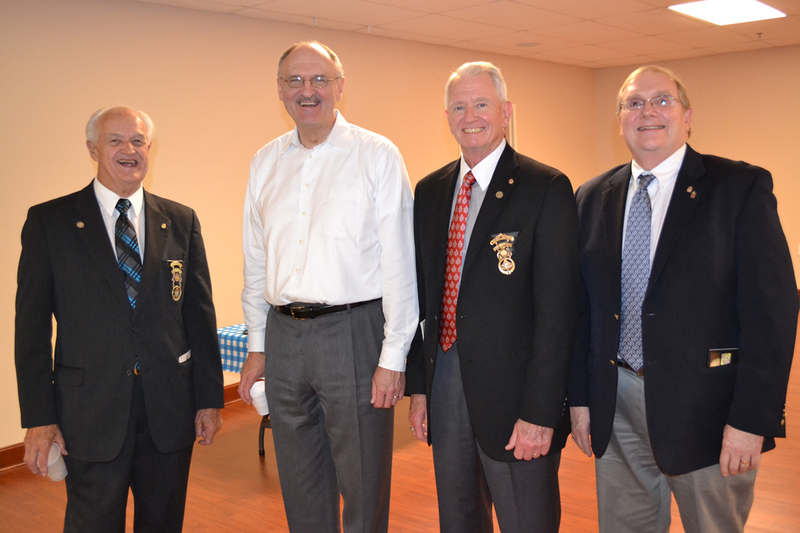 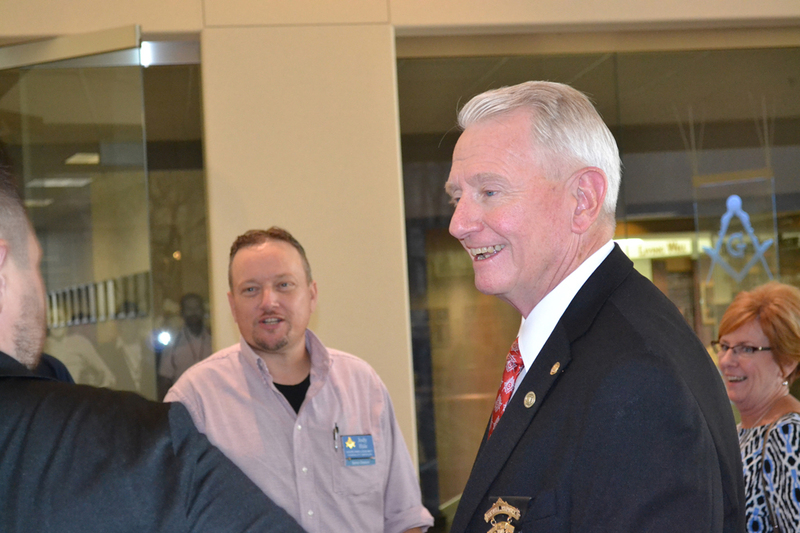 Each year, the Masonic Home of Missouri hosts an Open House at the Masonic Complex in Columbia, Missouri, on the Sunday before Grand Lodge’s Annual Communication in September. 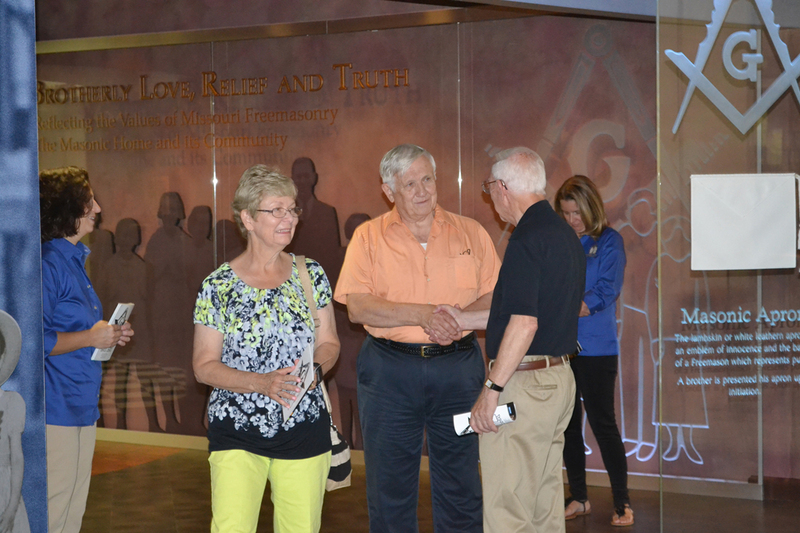 The event gives individuals and families the opportunity to tour the Masonic Museum and the Missouri Masonic Research Library*, view the Masonic Home of Missouri art glass, enjoy the Square & Compass Courtyard, and spend the afternoon in fellowship. 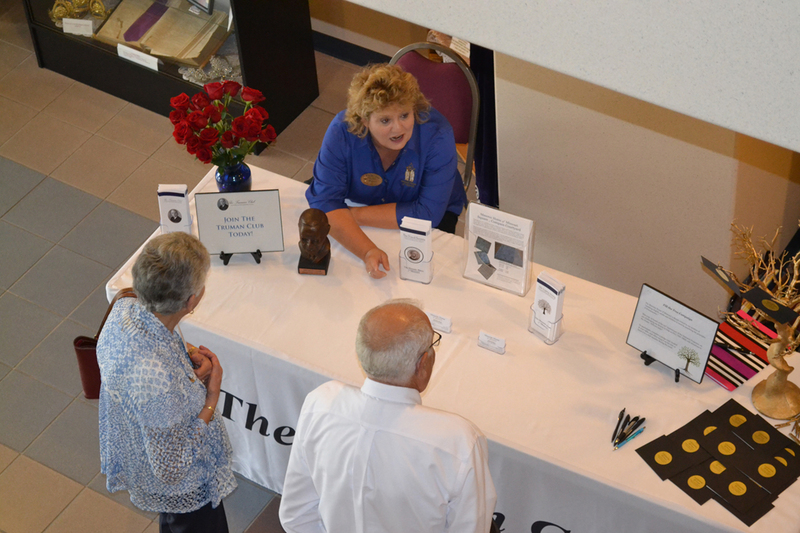 The event is open to the public and is free of charge. 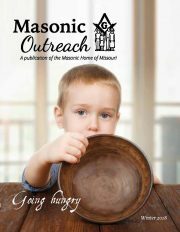 * To learn more about the Missouri Masonic Research Library, please visit the Missouri Lodge of Research at www.molor.org.